Library Book Sale Treasures | Portraits of M.E. Every year my local library puts together a book sale to raise money for the library. I watch the calendar waiting for the month of April to arrive, knowing when it does I will begin my countdown to the day of the sale. When the date was announced this year, I was extra excited since I heard there were going to be a lot of children’s books at this year’s sale. My countdown began in March and I just couldn’t wait for the day to arrive. 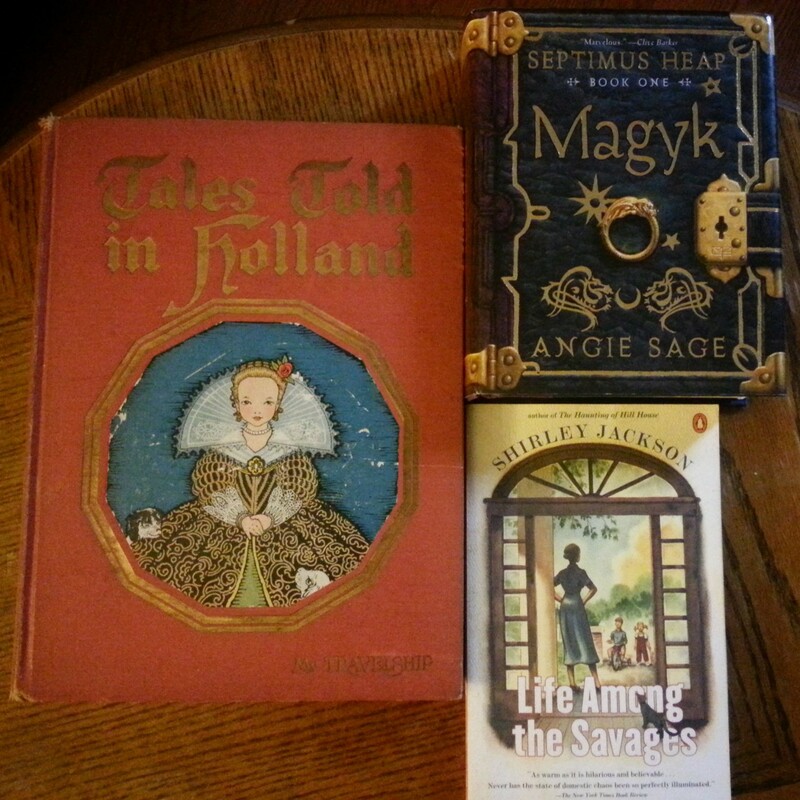 I shared the date with my husband, who also loves to browse the many books for story treasures, and we agreed we’d set out early to ensure we’d get first dibs on the books for sale. On Saturday, April 18th, we woke up early and drove to Port Hueneme. First stop was the coffee shop for me. I decided to get an iced coffee since it was a warm morning and I knew it would warm up as I browsed through the hundreds of books at the book sale. My husband isn’t a coffee drinker, so after obtaining my coffee we headed to Wendy’s for a Coke for him. Now that we had our drinks in hand, we were ready to begin our treasure hunt. When arriving, I was happy to see that there were only a few people there. What I also noticed was the absence of a table labeled “Children’s Books”. There was a table designated for “Young Adult” books, so my husband and I headed there first. We both found a few books of interest at that table, but there really weren’t many to choose from. From there I went to the “Fiction” and “Non-Fiction” tables, again collecting a few books. I also visited the “Classics” table where the older books were kept; I found three books I wanted which I added to my growing pile. 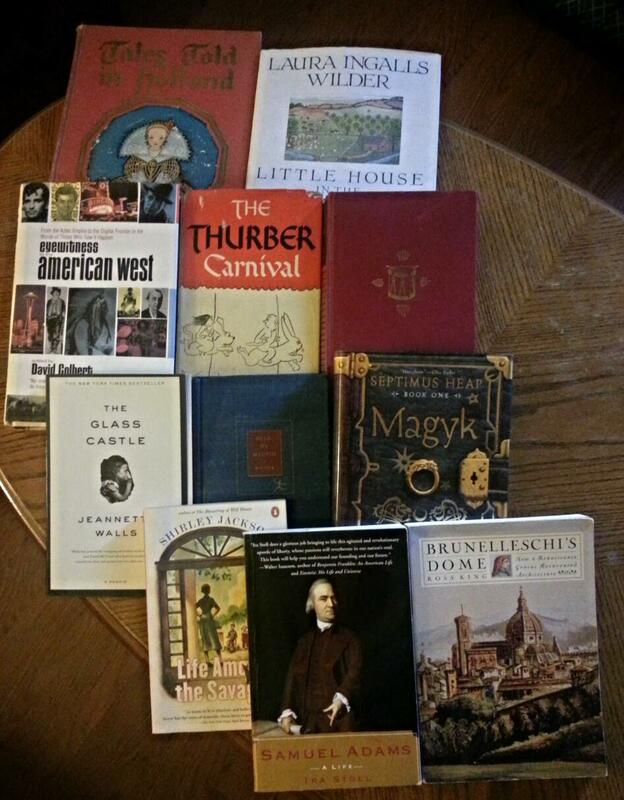 Overall I scored 11 books for the tiny price of $3.75. Definitely a great price for the many books I purchased. I also donated a few dollars for the cause, knowing it’ll help support the library. My husband, after looking over the “Young Adult” table, also cruised a few more tables before he headed to the checkout. We checked out separately, and what he discovered from the lady checking him out was that they sold most of the children’s books a few days before the book sale. Seems they put those books out earlier in the week and most of them sold. He was disappointed when he heard the news, and when he shared the information with me I was equally dismayed. He ended up buying 11 books for the low cost of $2.50. After we left, we both discovered we were a little let down by this year’s book sale. The anticipation of finding some great books for kids made it quite a disappointment when we discovered there were very little books to choose from. That being said, I did find 11 books that piqued my interest. I’ve provided the titles below…maybe you’ve read a few of them? As for pictures, I am embarrassed to admit that I didn’t even think of taking a picture or two of the library book sale. I guess I was too preoccupied with searching the various books looking for that diamond amongst the coal. Pictures didn’t even enter my mind until I began writing this post – so instead of pictures of the event, I’ll share a few pictures of the books I purchased. My treasure trove! Eleven books discovered at the Book Sale. The titles of the “Classic” books I found. 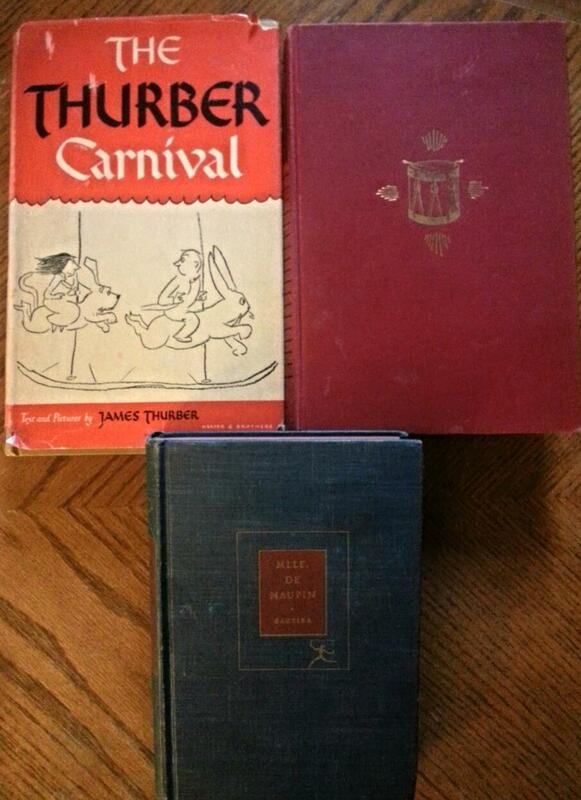 Here is the front view of the “Classic” books I purchased. The pile of “Non Fiction” I found. There were a LOT of books in this category. I found only 3 books in the “Young Adult” area. I was very bummed that they had a small selection of children’s books. 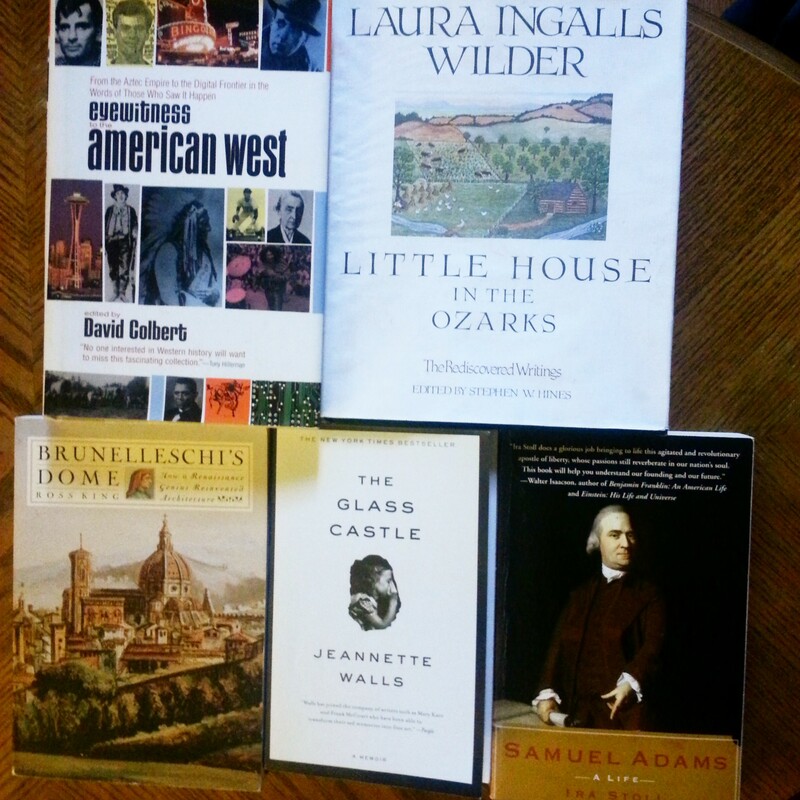 Previous Library Book Sale blog posts. I guess I didn’t write one for 2014…bummer!